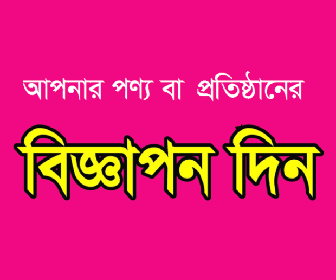 We like to inform you about SSC Secondary School Certificate (Bangladesh Open University-বাংলাদেশ উন্মুক্ত বিশ্ববিদ্যালয়) Admission 2019-2020 Circular Published online. Every Student Can Apply For Admission by Online. Application Submission Date: 30 October 2018 to 03 January 2019. Dear Students, if you want to started study again then you need first Class Eight Passed Certificate or JSC Passed Certificate. Then You need to submit online application and need payment by Bkash. JSC/ Class Eight Passed Certificate. 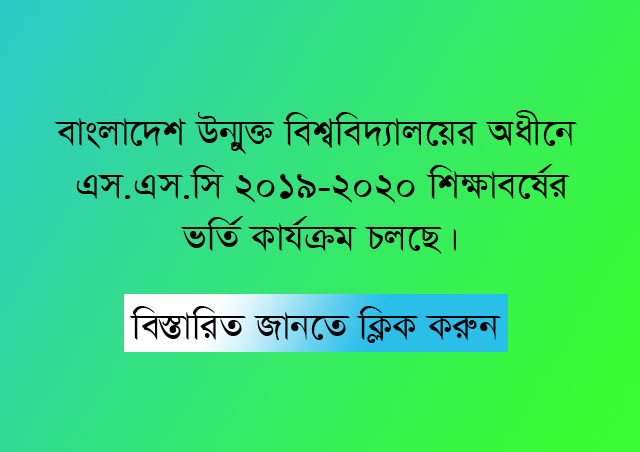 People Came Here: Bangladesh open university admission circular, how to know open university SSC Batch Admission Details.